Having the latest house painting trends and paint color ideas when it's time to paint your interior, can save you countless dollars, and many hours of labor, doing it all right. Newest painting trends is brought to the forefront, with newer paints and formulations. With new paints and primers, latest painting trends are allowed to develop, many saving time and money. When something is trending, ordinarily is the best idea going, especially when it saves in every aspect. Painting trends is no different. There is a vast array of interior painting colors, actually infinite selections and combinations. Using the color wheel, mixing blues, greens, yellows, and reds paint tints in different amounts can award you with the exact interior painting colors for your home. Just when we might think we know what we want, a different color can be considered, changing the entire design of the walls and ceilings. Careful planning and sampling is strongly suggested, with your new paint color ideas within the home. Reason for this is the paint samples in the store may look quite different in the store with different lighting. Interior paint colors can give off different hues, tints, and shades in your personal home setting, with carpet, furniture, window treatments, and accessories in your room. So sampling interior paint colors is suggested, many paint contractors like myself, provide this at no additional cost. Manly because we want you to be happy with the interior paint colors you have selected, knowing its not everyday someone paints the interior walls and ceilings of a home. Saving time and money, not needing to repaint the interior having unwanted paint colors. So choosing the right interior paint colors is key for your long term enjoyment. The latest paint trend we have seen over the coarse of the last 10 years is painting kitchen cabinets White. Many reasons come into play, causing this fad and trend, but buying the correct painting materials will offer a lifetime of enjoyment, saving time and huge amounts of money in the long run. The opposite can be said if painting the kitchen cabinets is done incorrectly, that could result in a nightmare. Our first encounter was about several years ago, after the economy tanked with the sub-prime mortgages. A real estate broker called up, asking us if we could paint kitchen cabinets for a client of his. 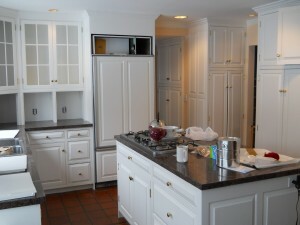 Same client could not afford new or refaced cabinets, knowing painting them would be somewhat less expensive. Never actually doing this professionally, we researched paint products available, and agreed to give it a try. Cleaning the cabinets properly, and priming them is key to a professional, long lasting paint finish. Painting cabinets White, without properly cleaning and priming beforehand, can result in the paint coming off with the least little bit of resistance. Have you ever scraped off latex paint with your fingernails? If so, that paint was not properly bonded to the substrate. Eco Paint, Inc. goes to extreme measures insuring this does not happen, and you have years of enjoyment with a bright, like-new kitchen, spray painting kitchen cabinets correctly. Having the latest trends and ideas for your home can save you time, money, and energy, updating your home from the get-go. Helping others in Denver and the Front Range of Colorado with your specific paint color ideas, with our Denver painters using the latest trends going in our paint industry is always offered to all our clients, so give us a call! Please list your latest paint trends and color ideas below! <strong>Best Painting Trends & Ideas</strong> Get an expert <a href="https://paintingdenver.net/uncategorized/newest-painting-trends-paint-color-ideas/" target="_blank" rel="noopener nofollow">painting trends & ideas</a> for the Denver metropolitan area! Painting any surface within the tightest deadline with top painters. <strong>Best Painting Trends & Ideas</strong> Get an expert academic <a href="https://paintingdenver.net/uncategorized/newest-painting-trends-paint-color-ideas/" target="_blank" rel="noopener nofollow">ideas and trends while painting interiors</a>. 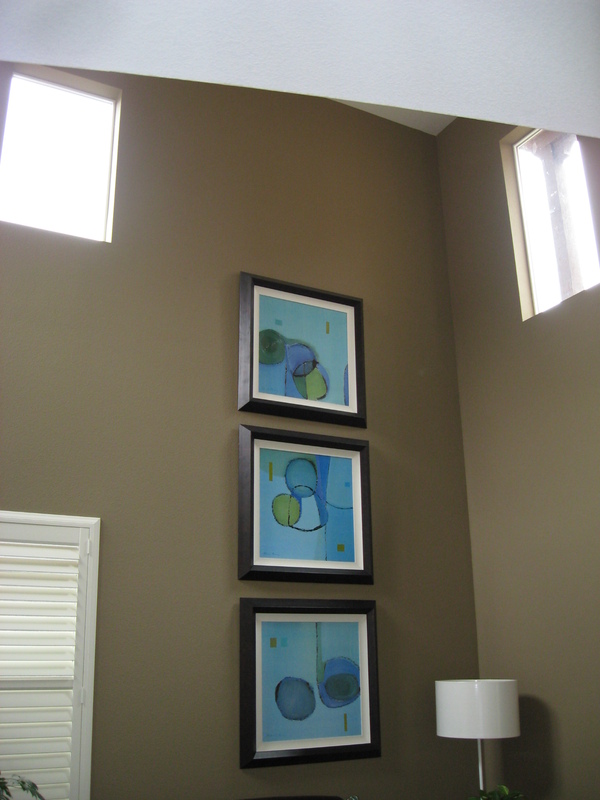 We can paint any wall or ceiling, bringing new decor into living spaces.